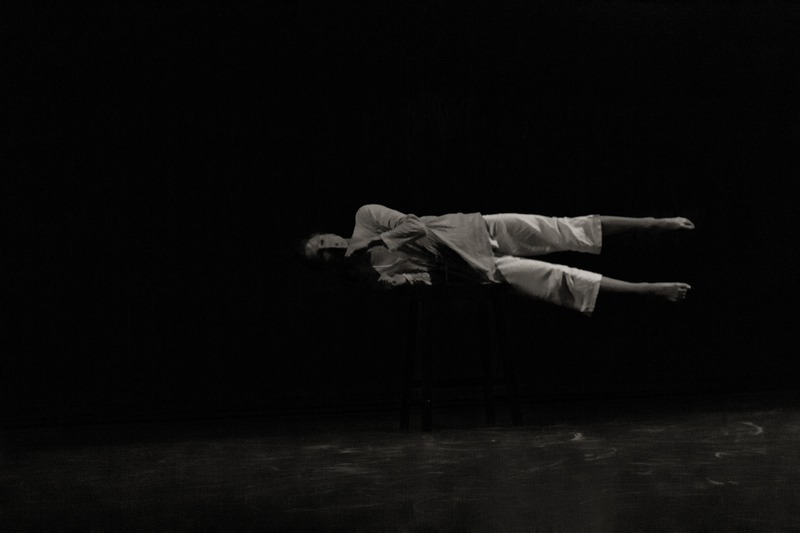 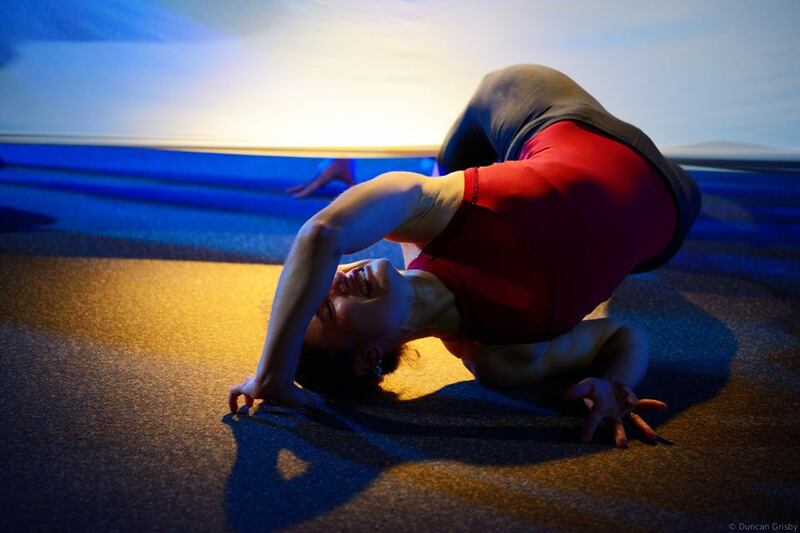 July 21-23, Infusion returns to the Capitol of Love with the Project Dance Foundation to bring hope and inspiration through offerings of dance and physical theatre. 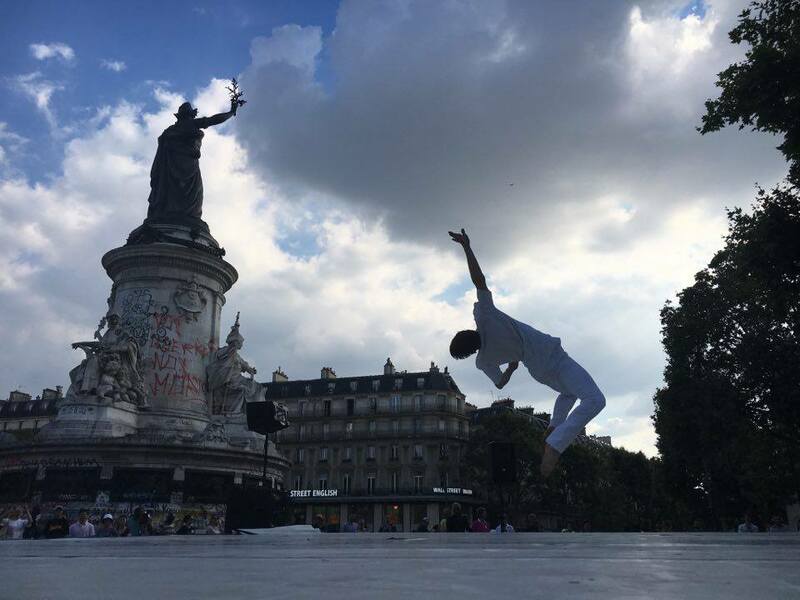 With special performances Friday; outdoor, all-day, free dance show in the Place de la Republique, Saturday; and master class offerings on Sunday for registrants, Project Dance Paris promises to be a weekend of artistic excellence and generosity. 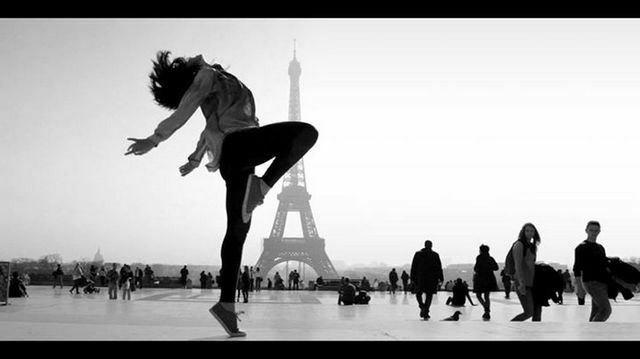 This year’s free, open-air performance will be in the Place de la Republique Saturday July 22nd. 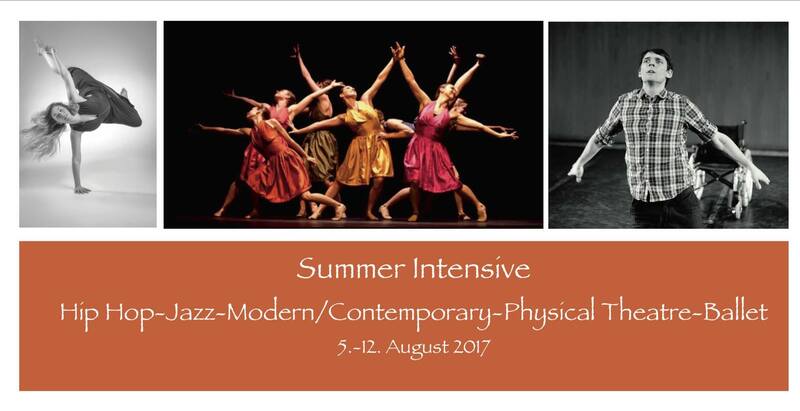 For more information, or to get involved visit Project Dance Paris.